Credited with having discovered some of the fashion world's most successful models, Vivien's has been at the forefront of the modelling scene for over 50 years in Australia. They have offices in four states: Sydney, Melbourne, Brisbane and Perth. We are constantly searching for special girls and guys with the goal of transforming a virtual unknown into model super-stardom! Britain's leading agency, Models 1, originally started in 1968 with only three models. It has built its worldwide reputation by discovering and nurturing the careers of models such as Yasmin Le Bon, Twiggy and Cecilia Chancellor. Their books include Internationally acclaimed models such as Cameron Russell, Lennon Gallagher and Giedre Dukauskaite. Founded in 1989, East West Models has become one of the leading agencies in Europe. They are trusted by world leading brands such as Porsche Design, Louis Vuitton, Nivea, Braun, Harper‘s Bazaar, to provide the right models for their campaign, editorial and show bookings. 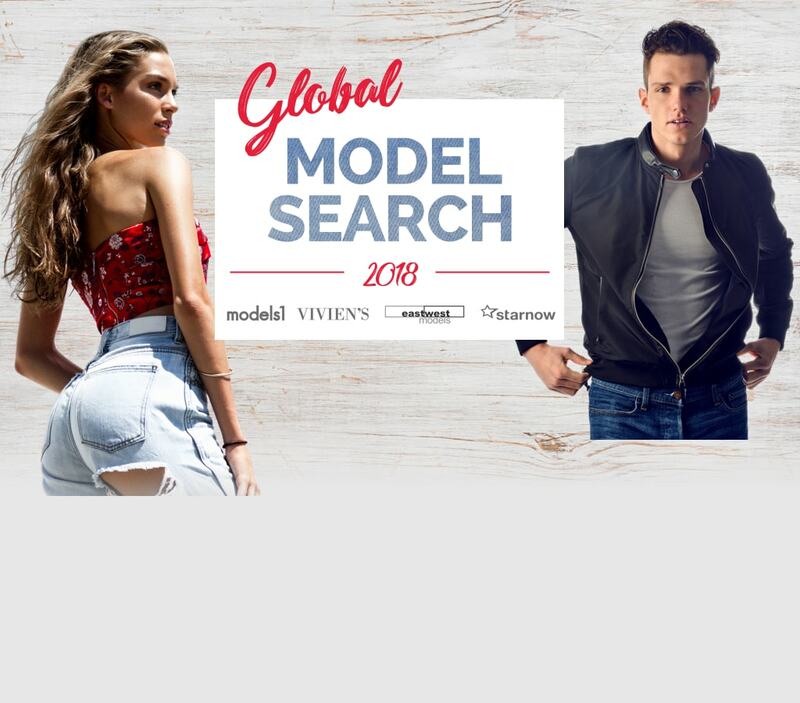 East West Models is more than just a European modelling agency - it is one of the best portals for an entry into the international market for young models. Female model: Louisa Scott-Young (Vivien’s Model Management), photographer: Kate Rosenberg. Male model: Nils Nasgowitz (East West Models), photographer: Srdjan Milinkovic.